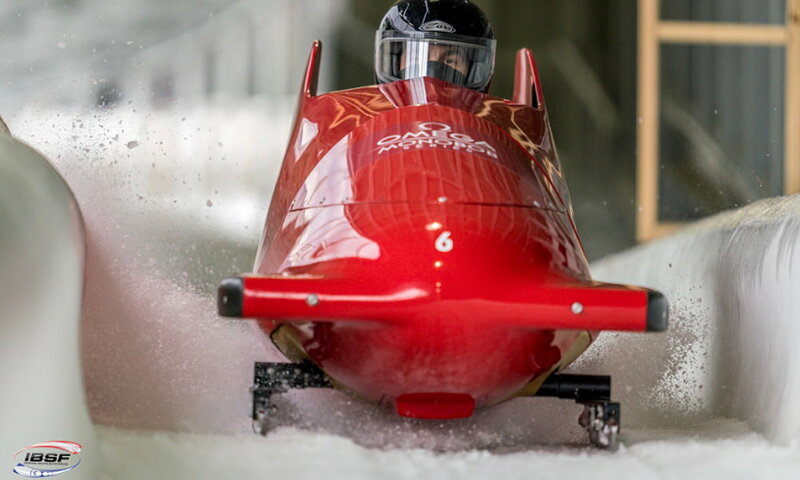 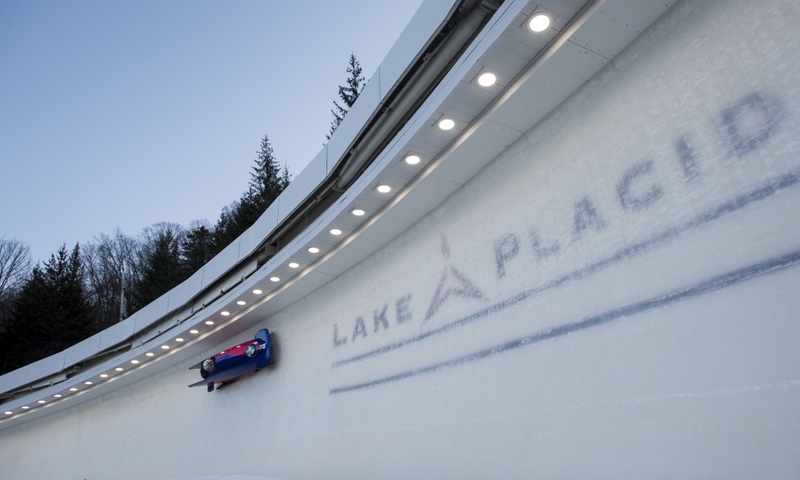 Lake Placid (RWH): The women’s bobsleigh Olympic champion Kaillie Humphries opened the 2017/2018 Olympic season with her 20th World Cup win. 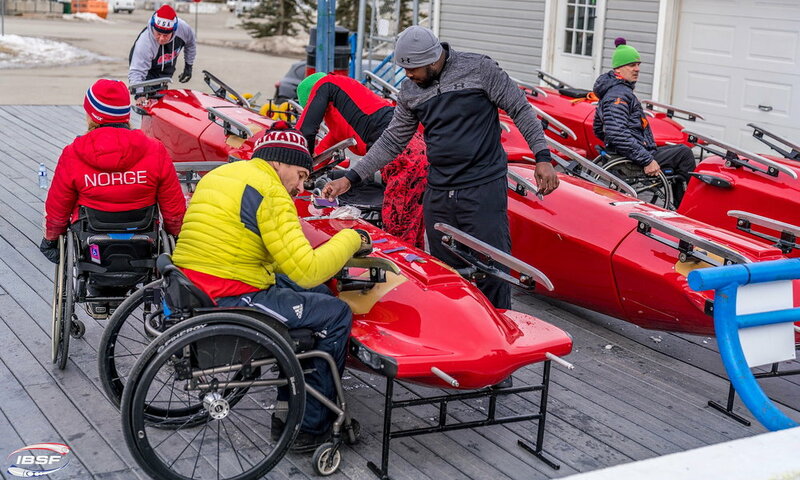 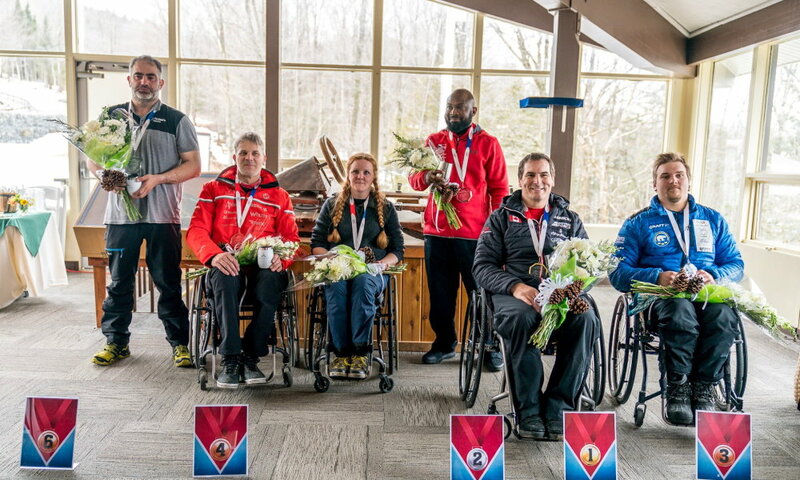 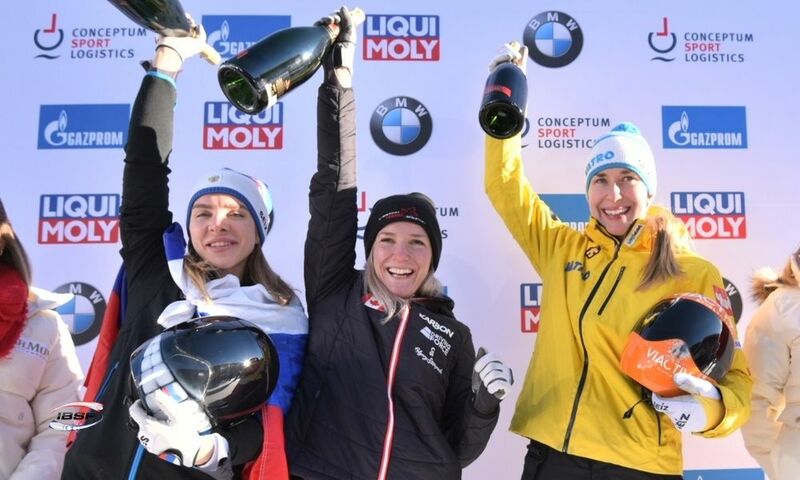 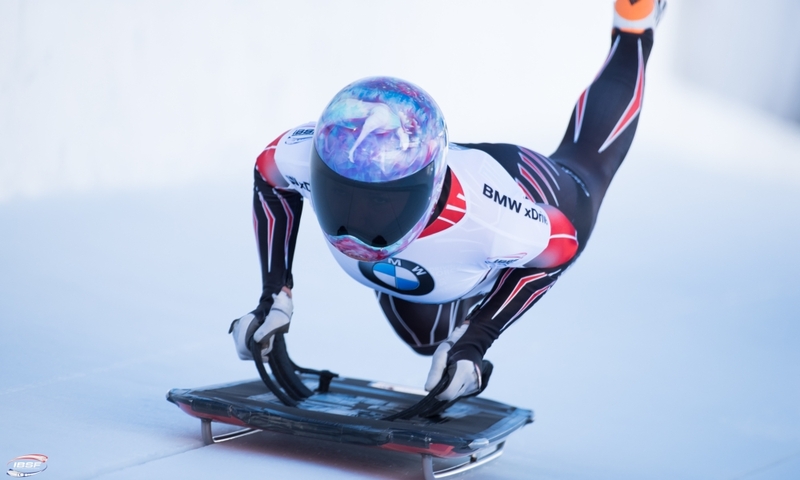 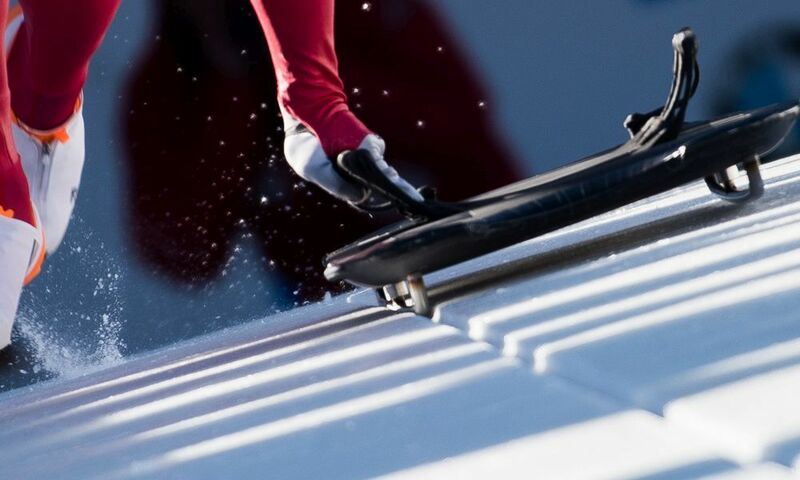 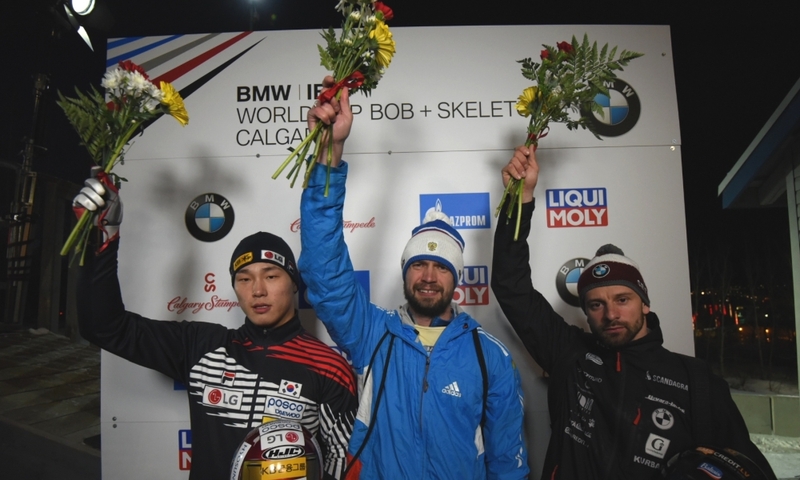 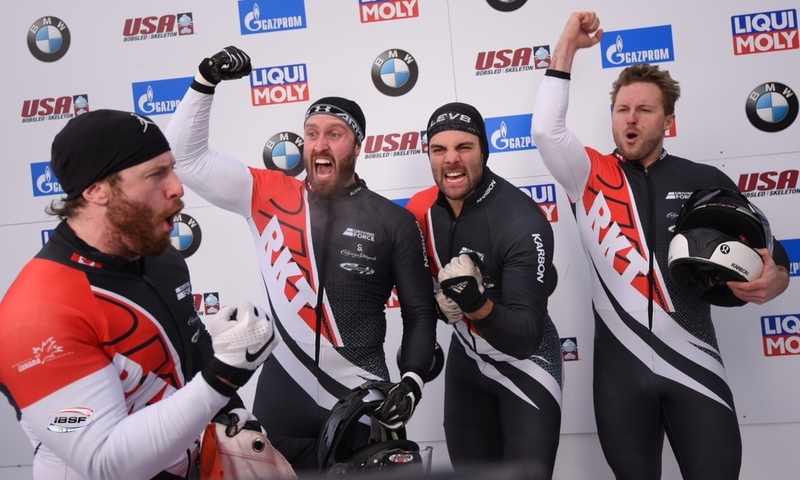 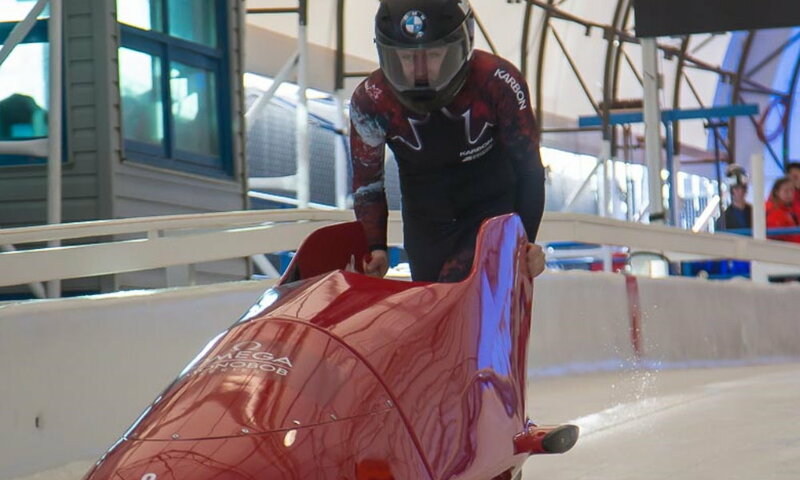 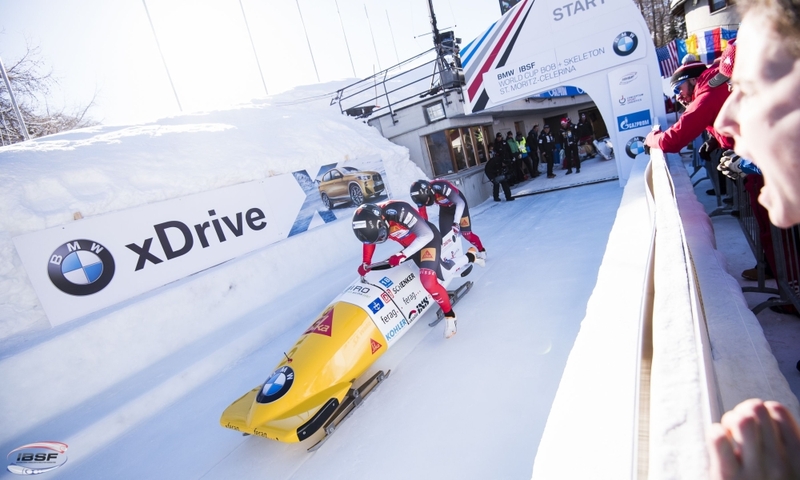 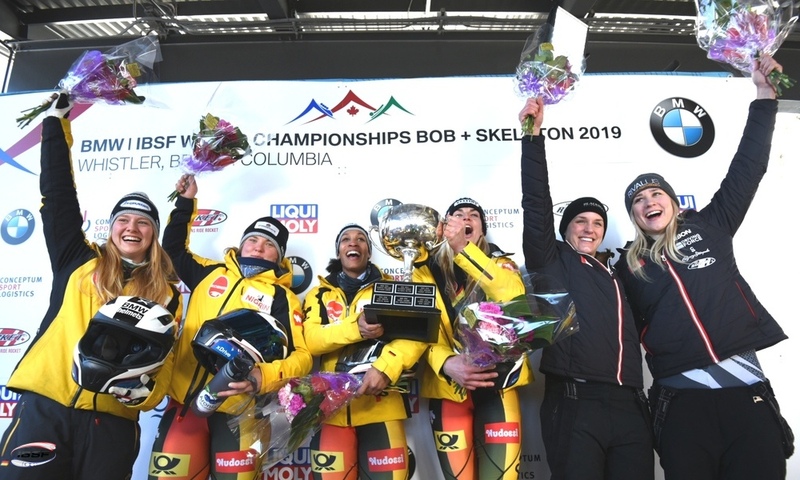 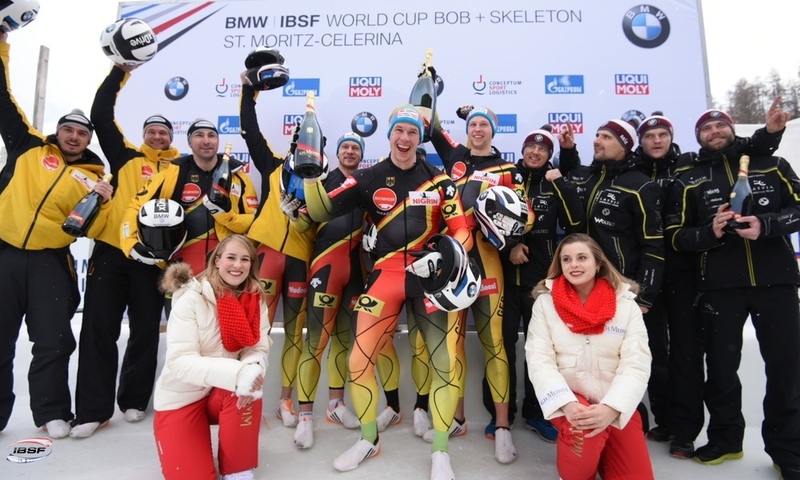 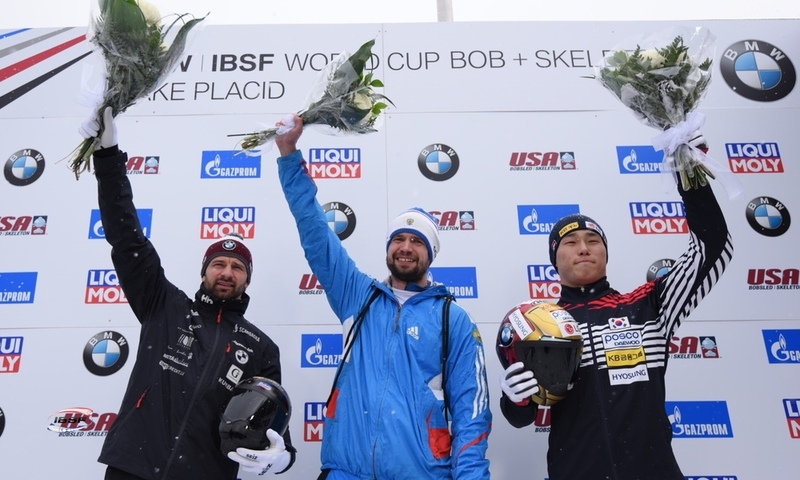 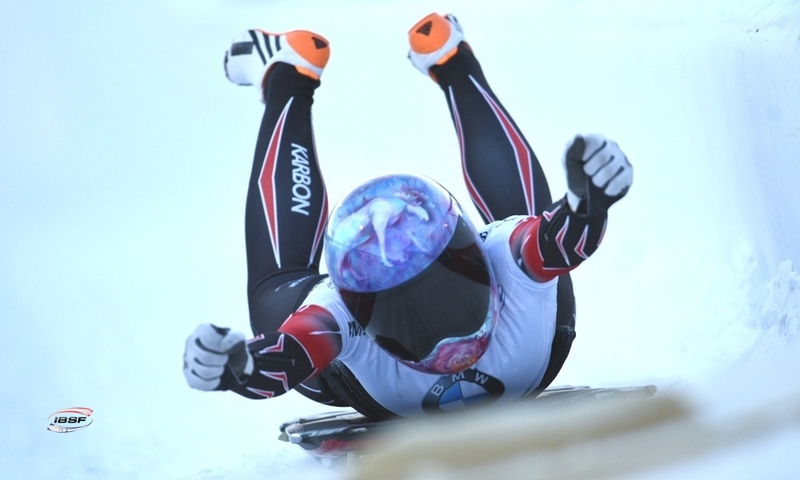 At the opening event in the BMW IBSF World Cup in Lake Placid (USA), the Canadian athlete and her brakewoman Melissa Lotholz pushed the US pairing of World Champion Elana Meyers Taylor and Lauren Gibbs (0.03 seconds behind) into a close second place. 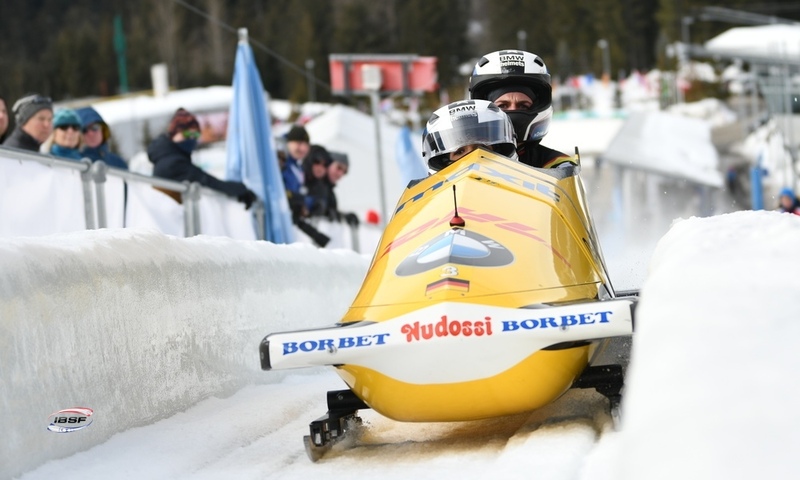 Third place went to the German duo of Stephanie Schneider/Lisa Marie Buckwitz (0.20 seconds behind). 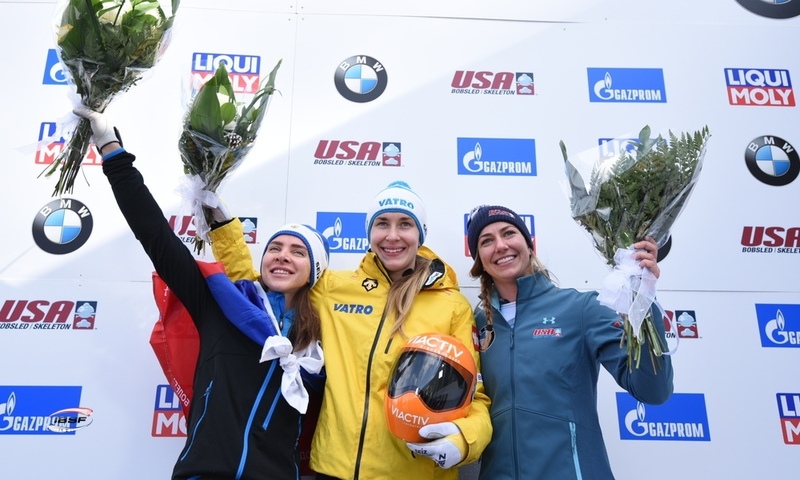 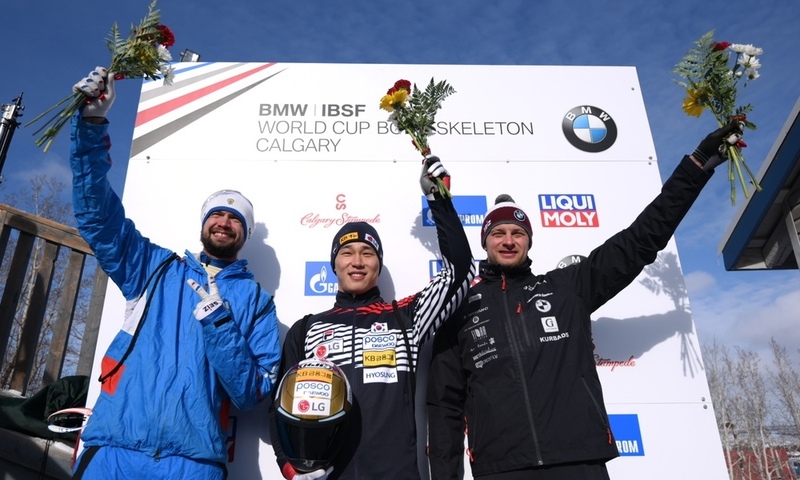 By securing her first ever top-three finish, Schneider, the 2016 Junior World Champion, pushed the defending World Cup title holder Jamie Greubel Poser and Aja Evans (USA) into fourth place by one hundredth of a second. 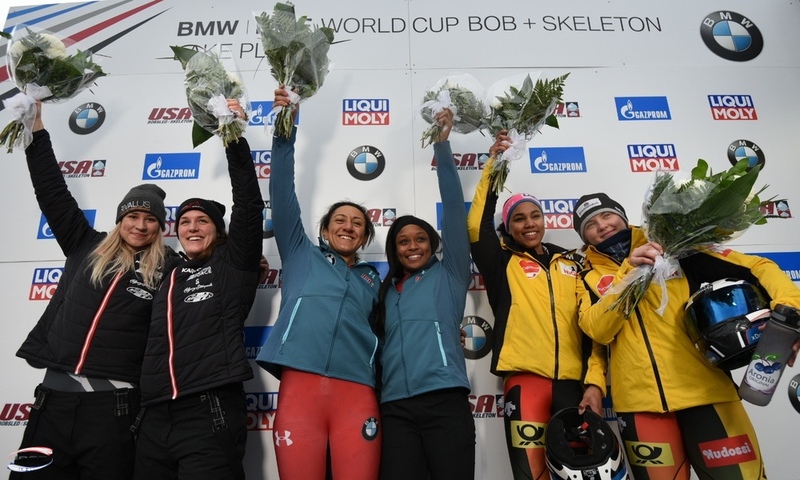 Celebrating her best World Cup result to date was the Canadian athlete Christine de Bruin/Cynthia Appiah who finished sixth in Lake Placid. 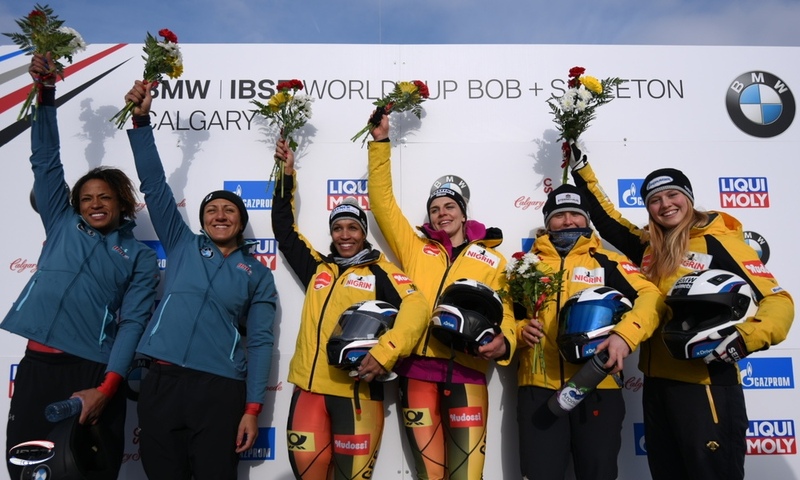 The Junior World Champions Mica McNeill/Mica Moore (GBR) finished eighth.